President’s Day is this Monday and with the three day weekend comes a big blockbuster movie. 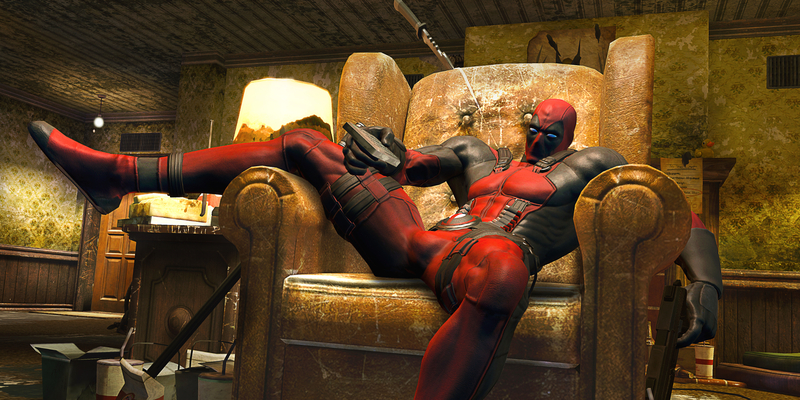 This weekend, we have Deadpool. For cross promotion purposes and bring more promotion, its video game counter part is slashing its prices to $24.99 for the Xbox One and PS4 versions, $19.99 for the PS3 version and $20.99 for the Xbox 360 version. If you’re looking for serious action movie, skip the movie and the game, but if you’re looking for something cheeky and off beat humor and action, definitely check out the movie and/or the video game. You can pick up the video games at different retailers (TODAY only) for the sale price. What do you think? Personally, we just started the game and this is a great price. Definitely not a full price game. Tweet us @AsianGeekSquad.